The Ennis Whiskey Trail was launched in the summer of 2016. It currently has 8 pubs in the town along the trail. Google maps makes it about 1km of a walk. If it only takes you the 12 minutes estimated you are doing it all wrong!!! Cruises Pub (Cruce House) was built in 1658 by John Cruce, an English settler & merchant. Cruce House was converted to a public house in 1993. Since then, Cruises has been famous for its food & its links to Irish Traditional music. Cruises has hosted sessions with most of the great Irish musicians of the last 20 years. Open 7 days a week with sessions nightly. "Cruises Ceoil, Caint agus Craic". 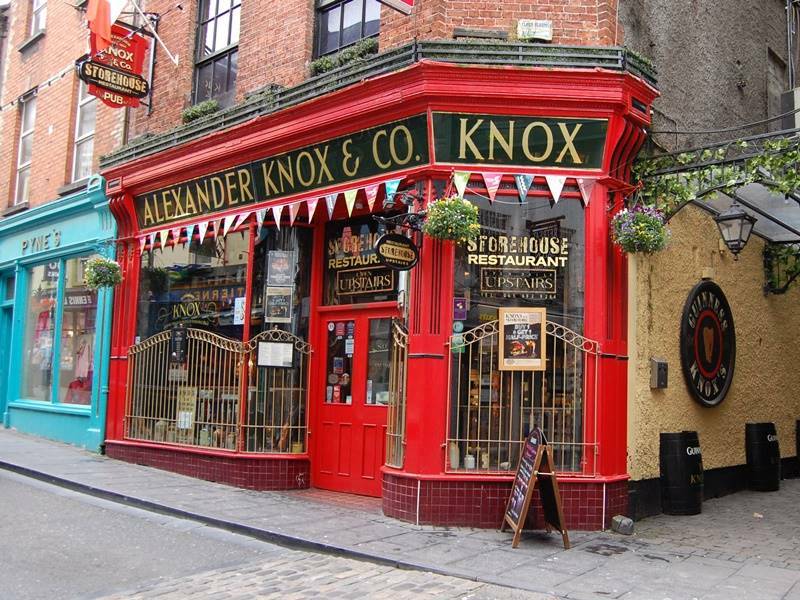 With its 18th Century original landmark shopfront, Knox's is located on Abbey St, within 100 meters of old Ennis Abbey. Food is served daily in Knox's Pub from 12pm & Storehouse Restaurant from 5pm. Large selection of whiskeys, locally crafted beer on draught & bottled plus a diverse selection of wines & spirits. We pride ourselves on providing the best in local Traditional Irish music sessions, bands & entertainment nightly. 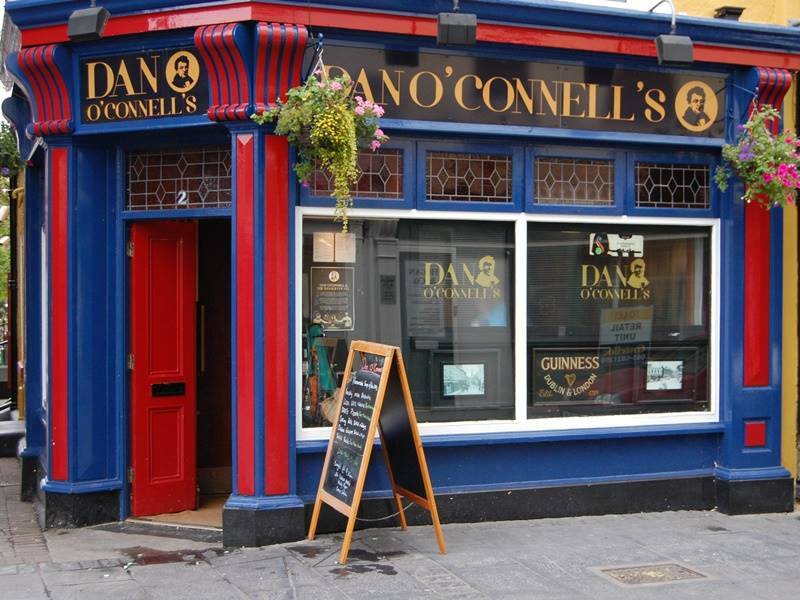 Dan O'Connell's or "Dan's" located at O'Connell Square is in the centre of the historic town of Ennis facing the monument built to honour the man himself. The building dates from the 17th century & offers a great variety of Whiskeys. Enjoy Live bands, DJs & the best Traditional Irish Music nights including our exclusive "Piping Heaven/Piping Hell" evening. So for a tasty spot of lunch or a lively night out be sure to make Dan's a stop on your trail! With a warm, welcoming peat fire in winter and a cool, floral beer garden in summer, Lucas Bar is known for its great stout & friendly service. 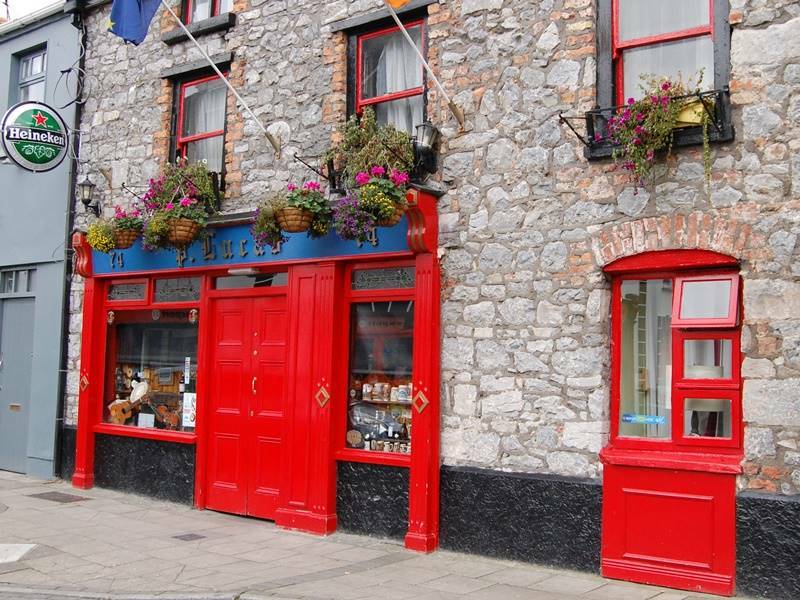 Filled with the music of banter & laughter since 1836, one of Ennis Town's original Taverns looks as traditional as it feels. Here the old saying is true: "A stranger is a friend you've yet to meet". 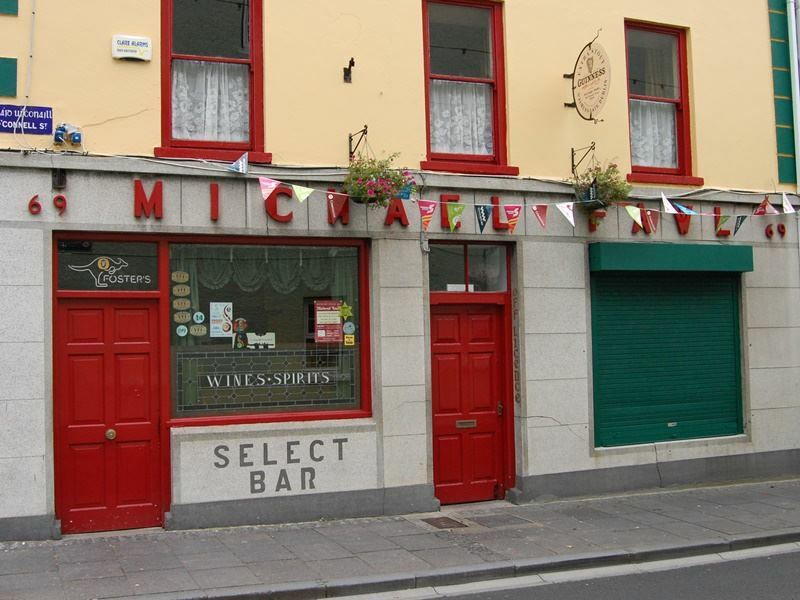 Hidden away down the end of Parnell Street you'll find McHugh's Pub. 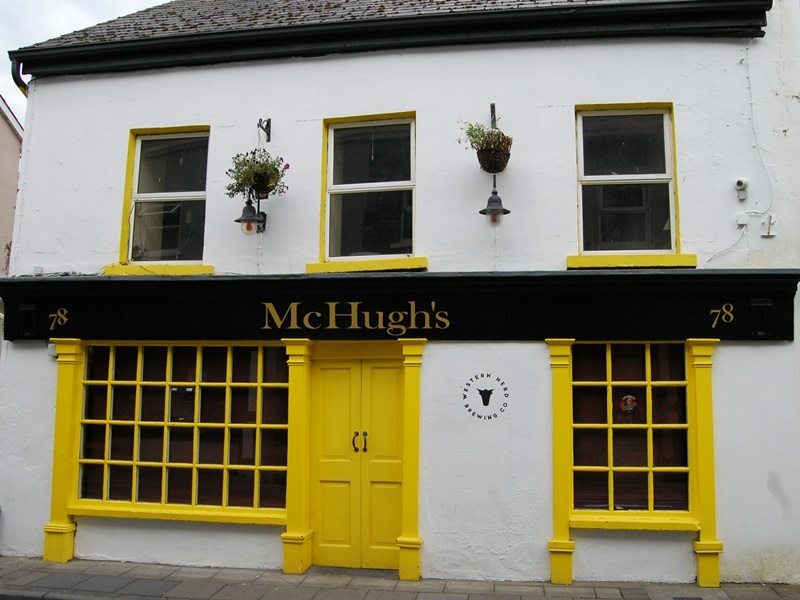 With its old stone floors, cozy fire and vast collection of Whiskeys, Spirits and Wine McHugh's has something to suit everyone. We specialise in Craft Beer, we are the home pub of Western Herd Brewing Company & have an ever changing selection of local and foreign craft beers available. Come and see what's new this week. Nestled in the Market area, just off O'Connell St, this third generation family-run pub is filled with a wonderful atmosphere. 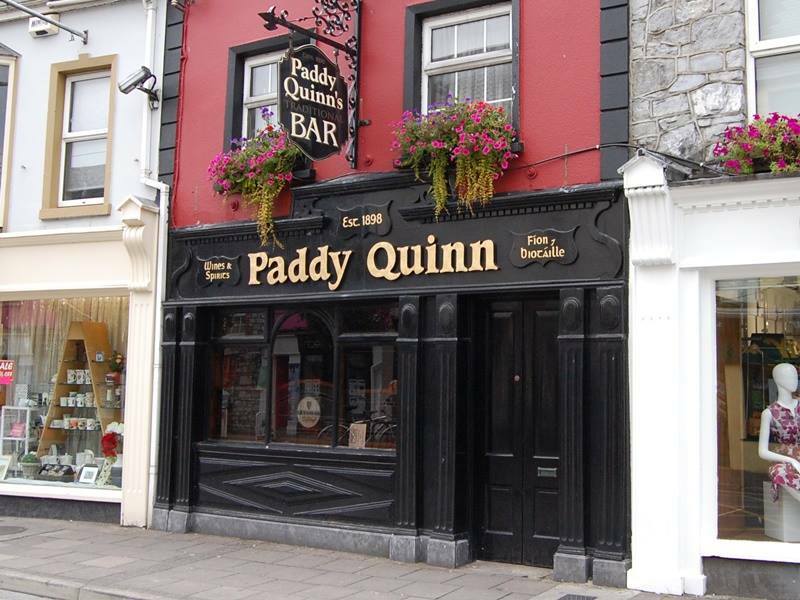 Famous for its Guinness & supplying an impressive collection of whiskeys, this is the perfect traditional Irish pub. Historic photos line the walls & Irish music is offered at weekends, making it a charming place to enjoy a drink. A true original old style select bar with a cozy snug & a spacious beer garden. 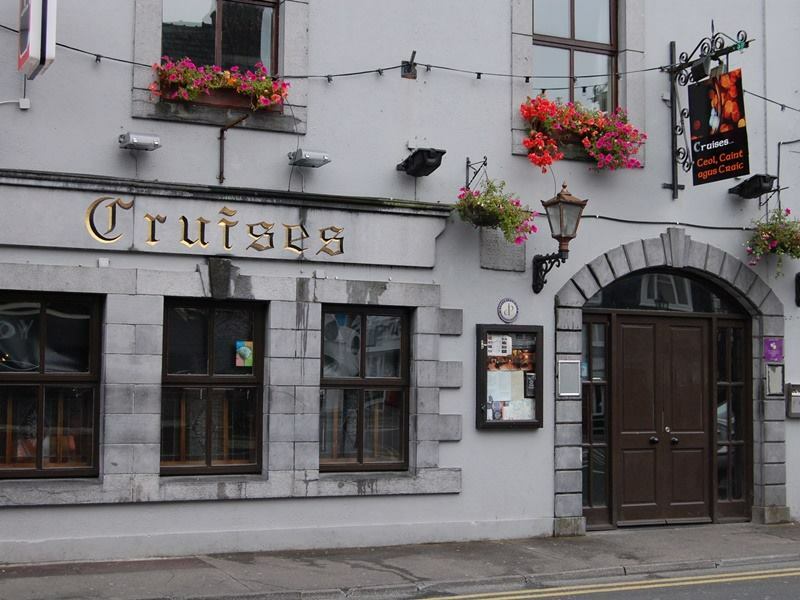 This award winning Traditional Irish music pub has free live trad sessions every weekend. In the Off-Licence we stock a wide selection of speciality spirits, rare whiskeys & old and new world wines. A proud family run business. 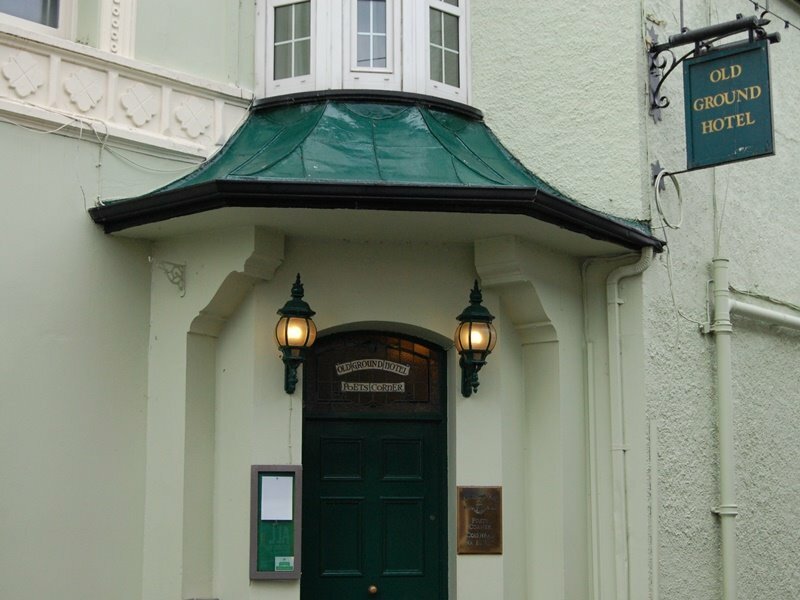 The Poet's Corner Bar at The Old Ground Hotel is long established as a welcoming pub for visitors and locals alike. The carefully chosen menu is famous for fabulous food with the best of local produce. The atmosphere changes subtly in late evening, with emphasis on quality beverages, a wide variety of wine by the glass & a premium whiskey selection. To end a perfect day, Geoff recommends Jameson's 18-Year-Old Limited Reserve. Traditional Music features regularly.